This year, Summer Games Done Quick has returned to Bloomington, MN. They will be raising money for Doctors Without Borders. The event is underway and has already raised over $700,000 just a little past the halfway point. As the week goes on, Shacknews will continue to offer up noteworthy runs that should not be missed. Before getting into the Day 5 schedule, let's look back at a Day 4 highlight. And for a bonus highlight, let's turn to the hero of the hour. Up in the sky! It's a bird! It's a plane! No, it's PEPSIMAN! 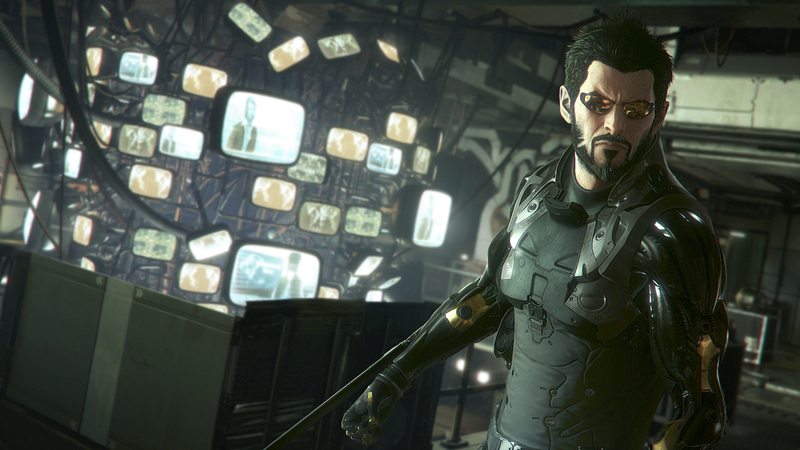 The Deus Ex block is a fascinating back-to-back run that honors the series from the beginning and moves along to the series at its present. The action starts with the original Deus Ex before going on to the recent Deus Ex: Mankind Divided. It should be an interesting look into how the Deus Ex games have evolved, with both games being run by Heinki. The Super Mario Bros. block looks back at the old-school entries in the series, starting off with the always-entertaining Super Mario Bros. race. 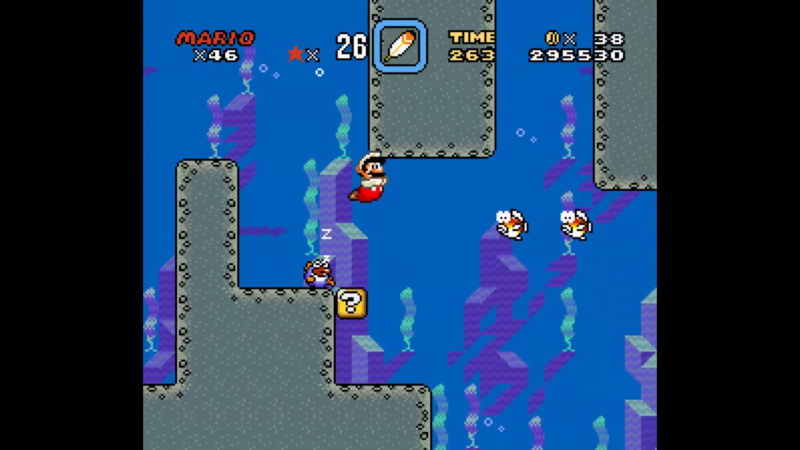 Four runners will compete in a warpless race and look to finish under the 32-minute marker, offering a tour of the original Mushroom Kingdom. Later, mitchflowerpower and grandpoobear, two of the best Mario runners/streamers will face off in a SMB3 All Forts Race and pave the way for a rezephos Super Mario World run where he runs the game only as Small Mario. The block ends with something a little different: Mario Kart 8 Deluxe, with AeonFrodo putting the "Quick" in Games Done Quick by blazing through all of the game's tracks on 200cc. 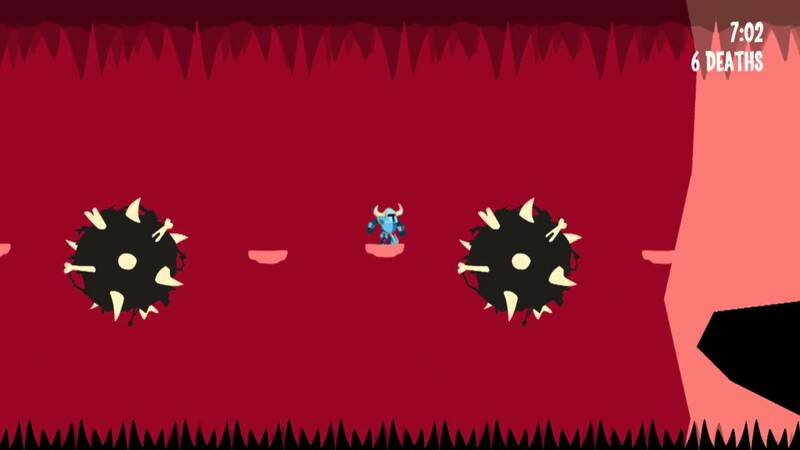 While Runbow is acclaimed for its multiplayer mode, it actually had a pretty robust single-player campaign. Those willing to take up a challenge were welcome to try out the Bowheomth, a collection of tough-as-nails level from inside the belly of a massive beast. MooMooAkai and MunchaKoopas will race to get the heck out of the Bowhemoth as fast as possible, capping off the day with a daring escape in less than 25 minutes. After the Mario Kart 8 Deluxe run there may be a Half-Life Any% run if the incentive is met.